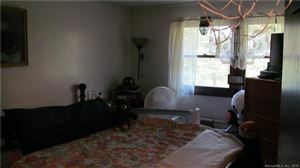 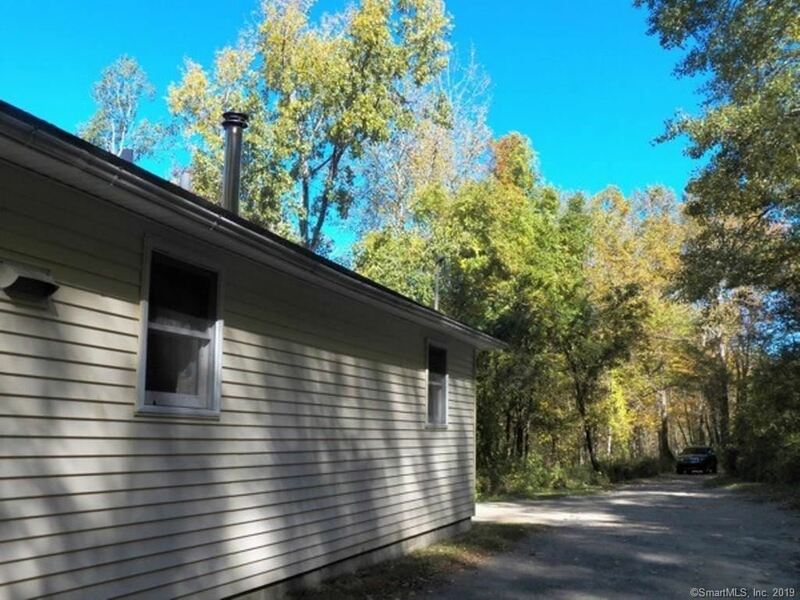 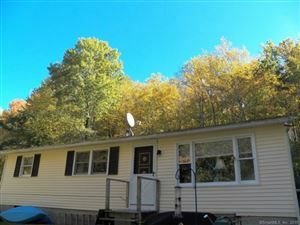 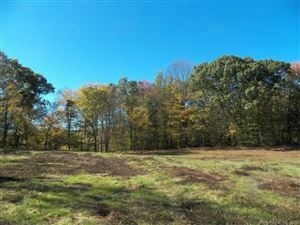 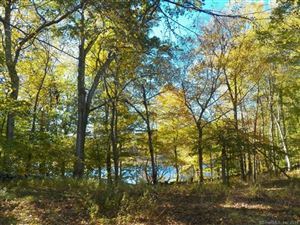 89 Gunn Hill Road, Washington, CT Single Family Home Property Listing | Realty Seven, Inc. 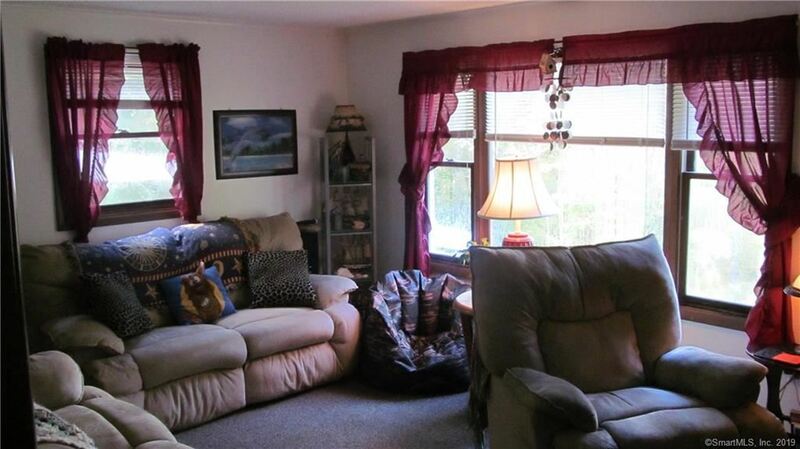 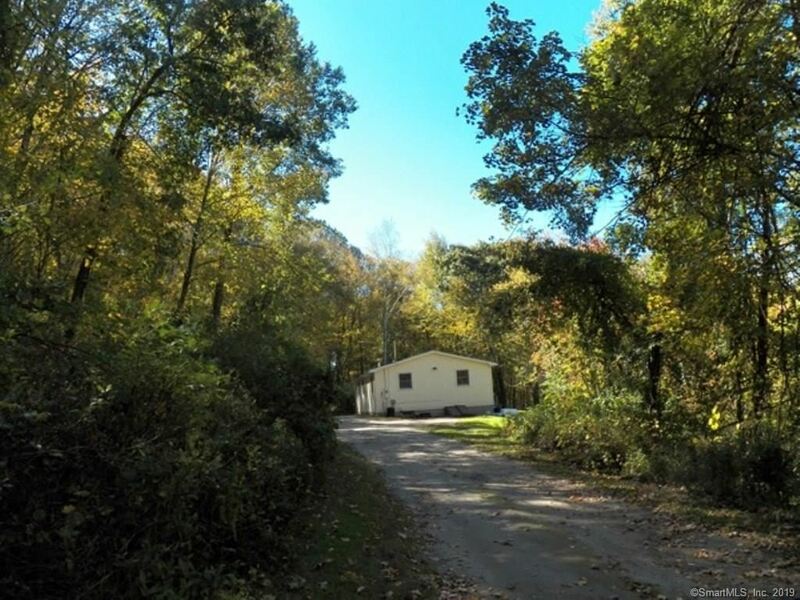 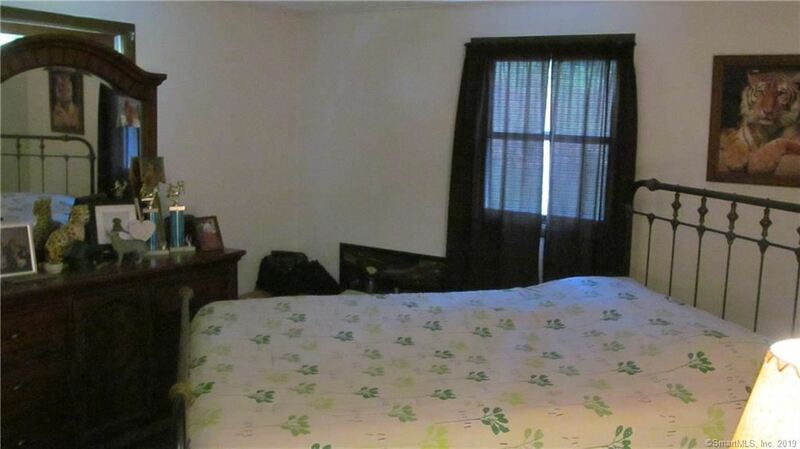 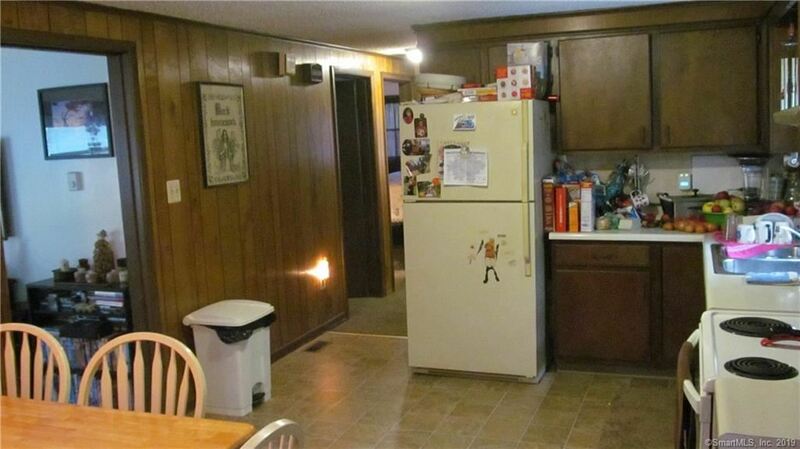 Basic Ranch house - 3 br. 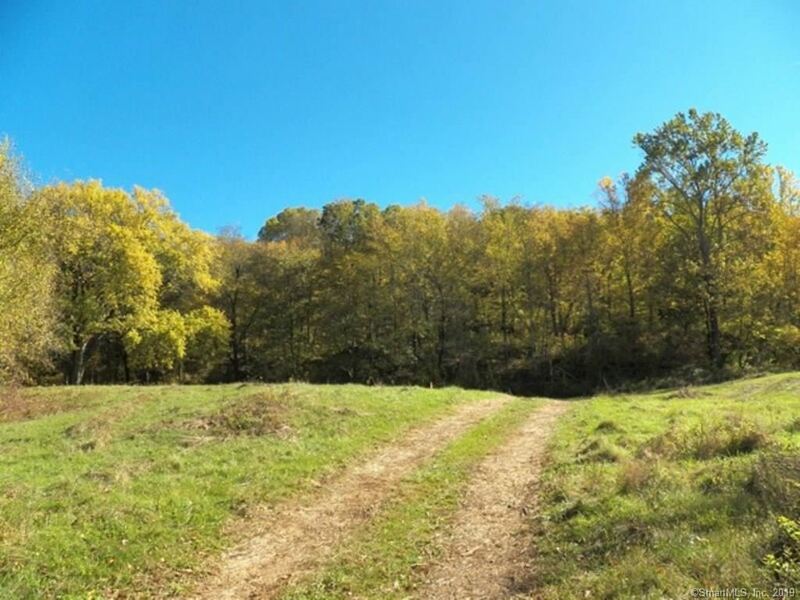 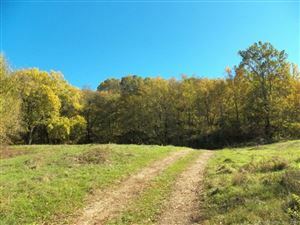 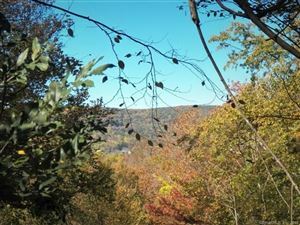 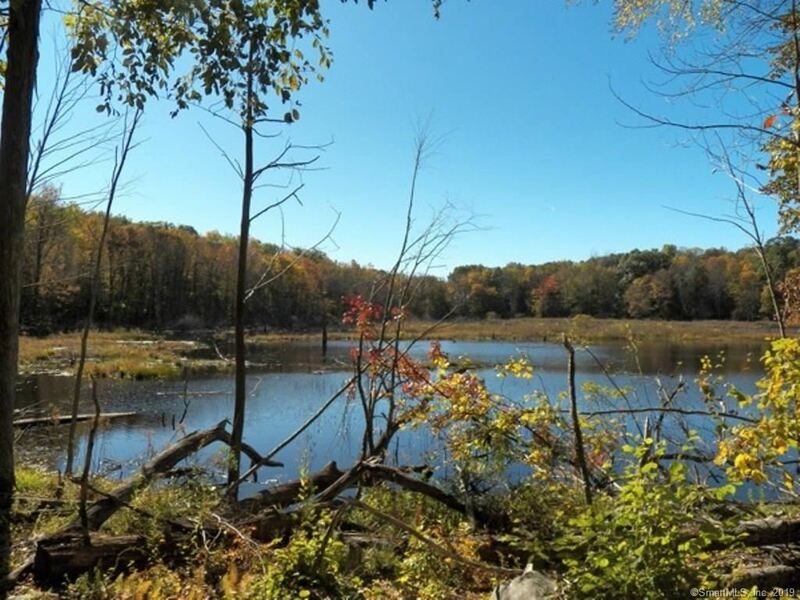 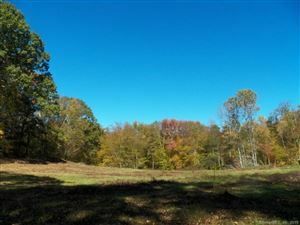 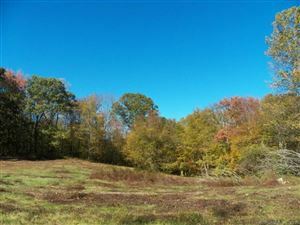 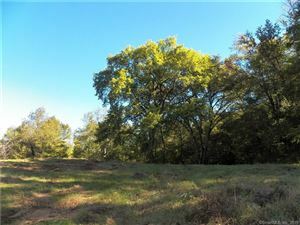 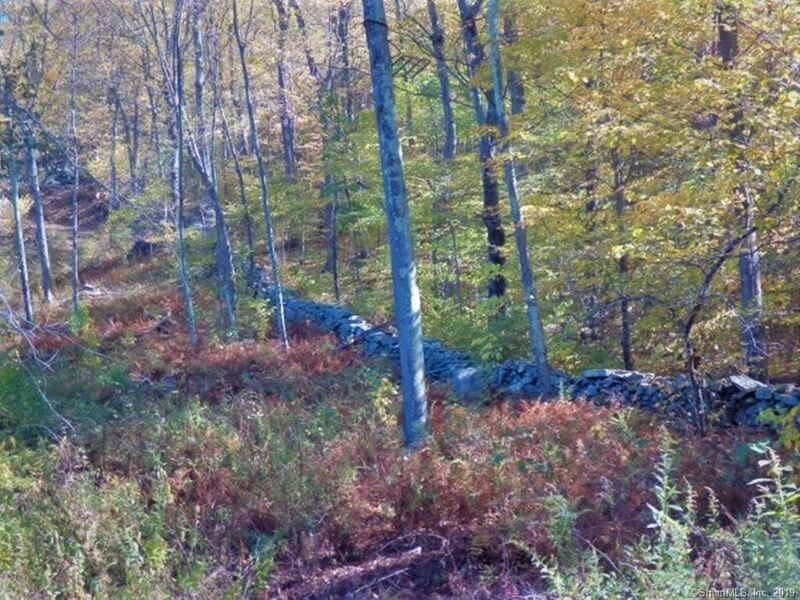 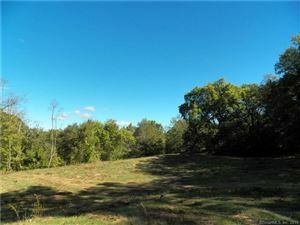 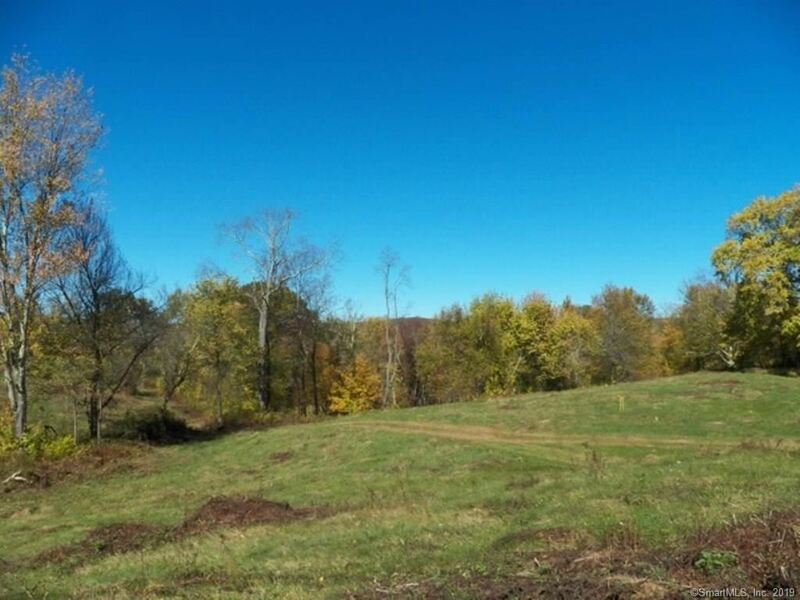 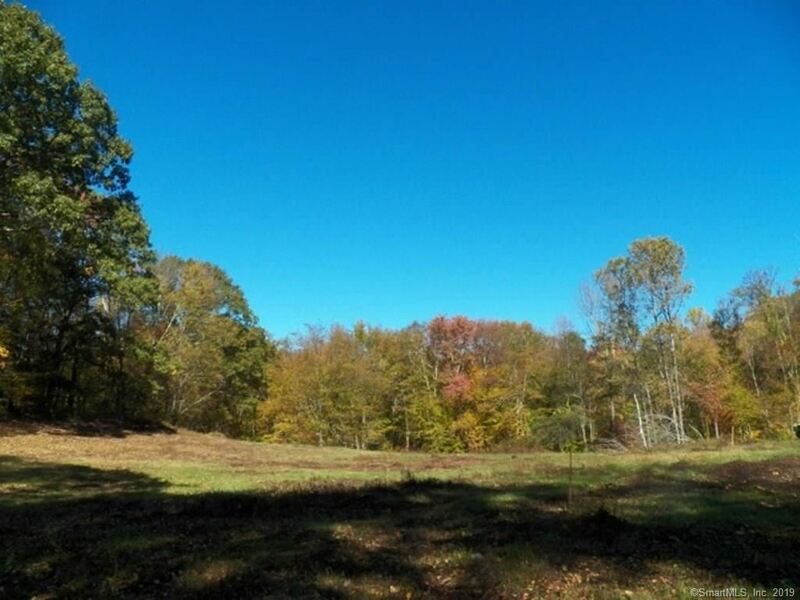 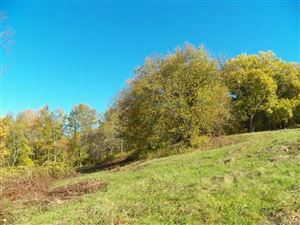 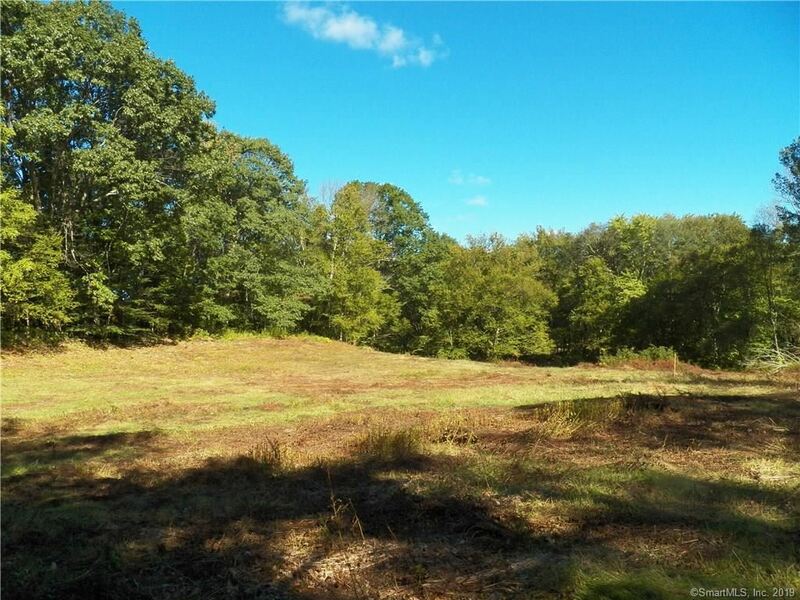 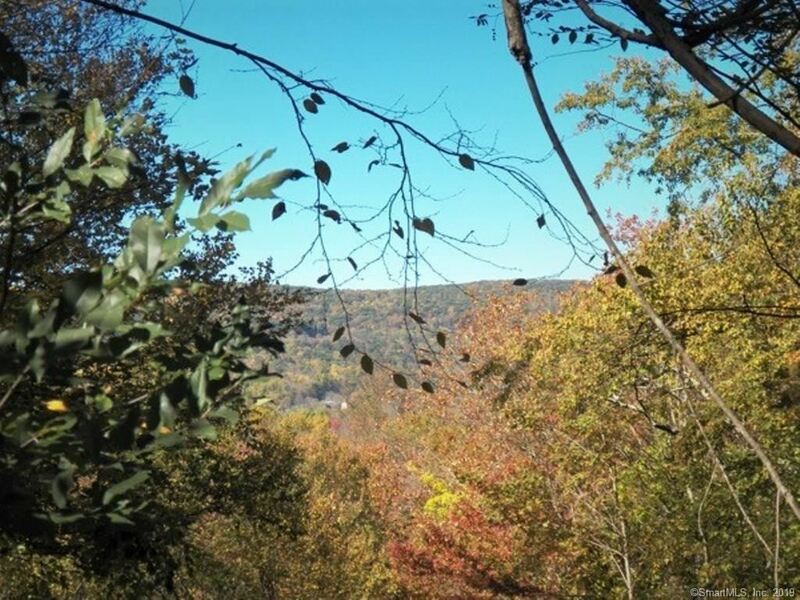 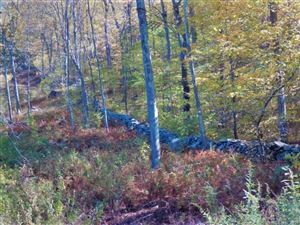 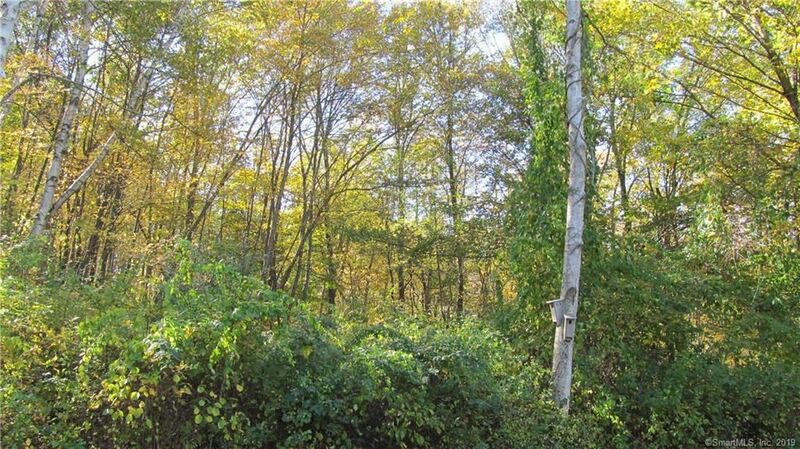 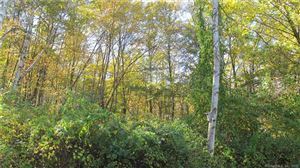 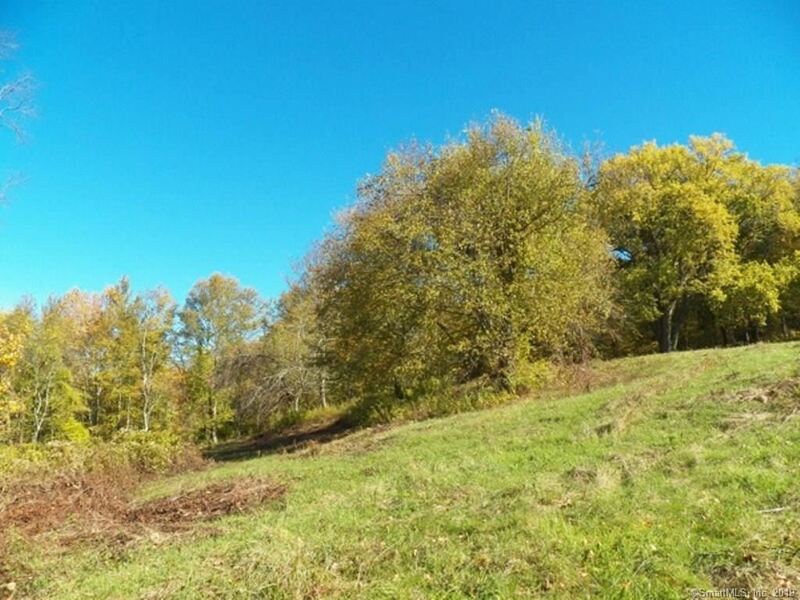 Sold with 16 acres of spectacular land in Kent - Listing # 170023640 Total acreage of 20+ acres. Putting in a driveway to Kent parcel on this parcel. 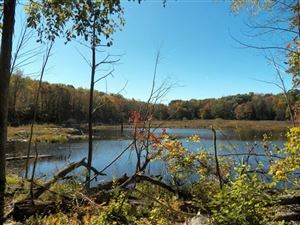 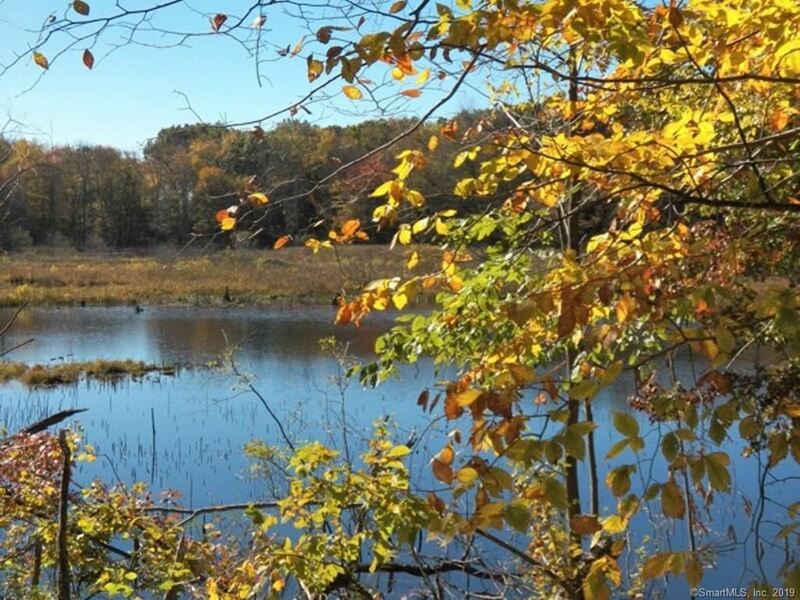 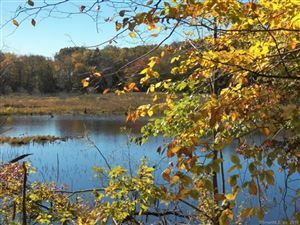 Create a compound with ranch as guest house and build dream house overlooking Beaver Pond on 16 acres. 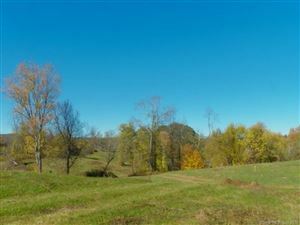 Value is in the access to the 16 Kent acres. 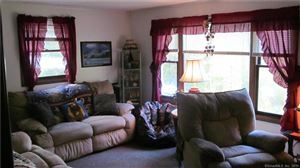 $2,593 would be your approximate monthly principal and interest payment.